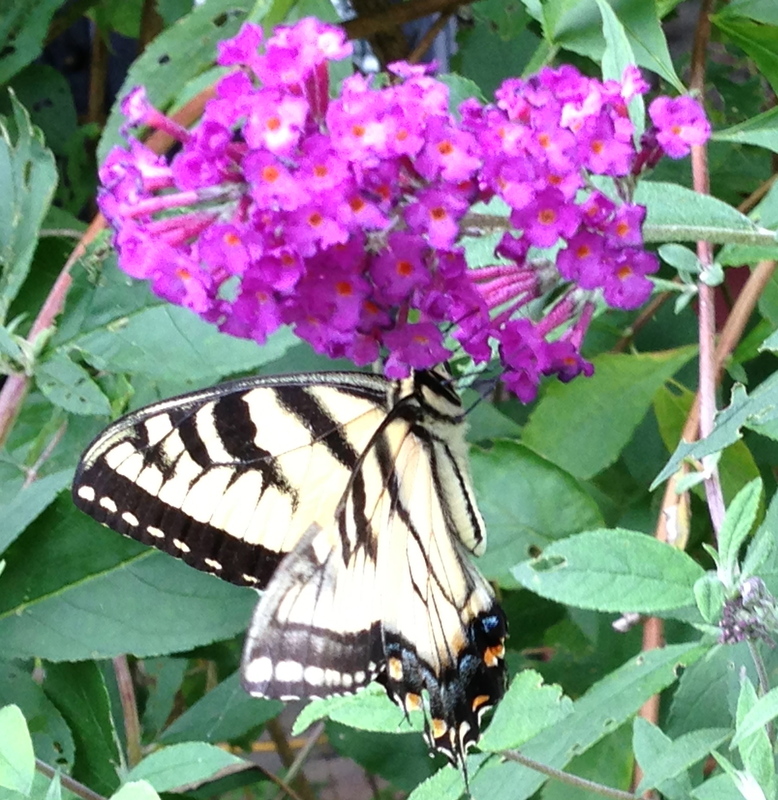 What is Inner Fire? It is the essence of creation that exists within all people; the spark of inner power, creativity, and joy that motivates and directs us to make the specific choices that become our path. It is the essence that is unique to you. 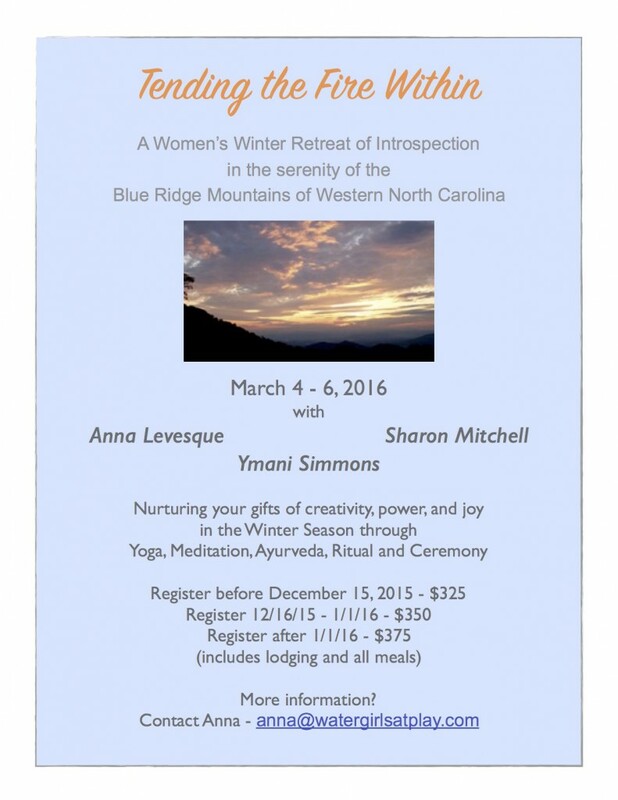 A Women’s Winter Retreat of Introspection…….sound like something you need? Come, step into Sacred Space with us. Space is limited and reservations are coming in, so make your choice soon! 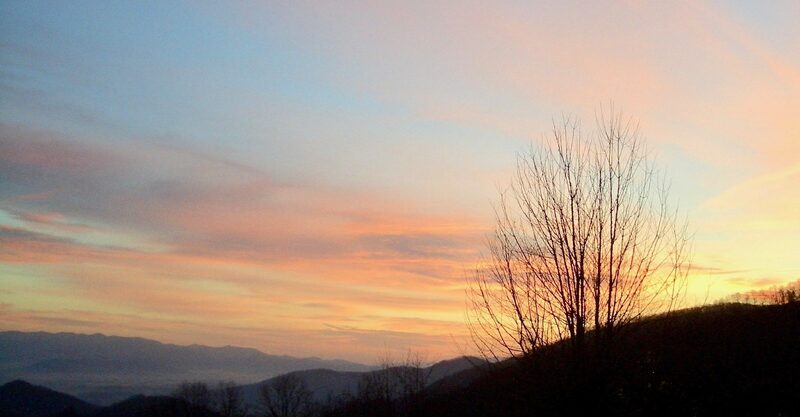 This entry was posted in Inner Growth, Peace, Self-Reflection, Spiritual Retreat and tagged Ceremony, Growth, Healing, Inner Peace, Letting Go, Life Choices, Life Patterns, Meditation, New Beginnings, Old Habits, Self-Healing, Spiritual Growth, Spirituality, Western North Carolina, Women, Yoga on January 7, 2016 by Ymani Simmons.